Maca is a powerful adaptogen. It grows high in the Peruvian Andes of South America. 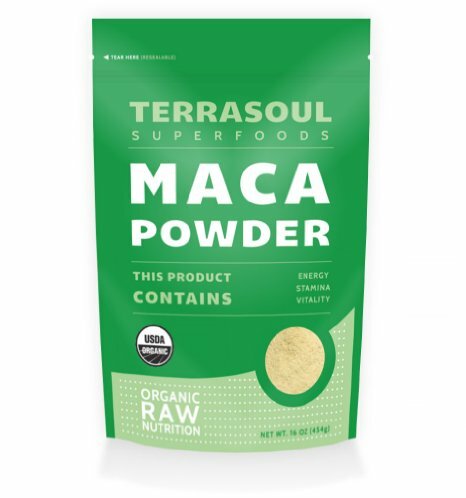 Maca Powder can be added to a smoothie or beverage to bring positive benefits for hormone balance. 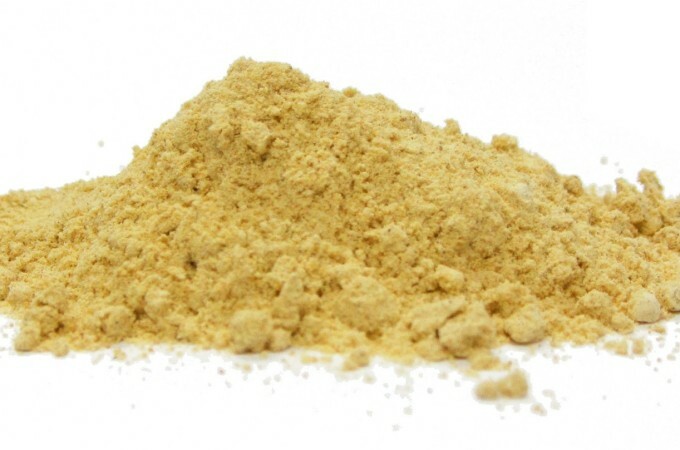 MACA is an Adaptogenic Herb, it helps you adapt to stress. It is a cruciferous root vegetable. hormone balancing, stabilizing menstrual cycle and easing menopause. Benefits for men and women (libido, energy, strength). High in fiber it can reduce cravings and help your gut health. 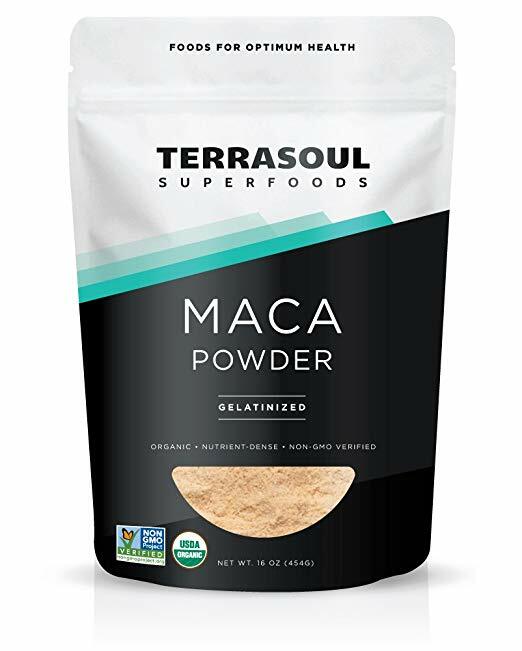 Gelatinized Maca Powder is a concentrated form made by extracting the starch, making it more digestible and the nutrients more bioavailable for increased absorption. Dr Chacon’s work with maca showed that it stimulates the hypothalamus and pituitary to produce more precursor hormones which will benefit ovaries, testes, adrenals, pancreas, thyroid and pineal glands. Maca is know to support fertility. Maca contains minerals and phytonutrients that nourish the endocrine system. Maca can help balance the menstrual cycle, reducing PMS symptoms. Maca helps reduce sugar cravings. Ladies, try taking maca three weeks on and one week off. Maca can increase energy, so is best taken in the morning. Begin with a low dose and work up. Start with a small dose for the first few days. 1/2 tsp daily to begin, taken with food or in a smoothie. 1-3 tsp can be taken daily, about 3 or 4 times a week. Some people like to use it 3 days a week, and then take a week off.